Ariana Grande and Big Sean end eight month relationship. 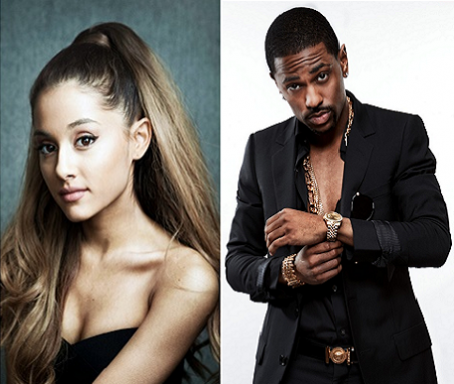 Ariana Grande and Big Sean are breaking free. The fan-favorite couple have split after eight months of dating, their reps confirm exclusively to Us Weekly. “They both deeply care for each other and remain close friends,” their reps tell Us in a joint statement. “We kindly ask that the media respect their wish for privacy regarding this personal matter at this time." Insiders close to the two say they very quietly and amicably ended their relationship a few weeks ago. “They made the decision to part ways because their conflicting touring schedules would keep them apart over the next year,” one source tells Us. The “Love Me Harder” singer, 21, and the “Control” rapper, 27, first confirmed they were a couple back in October 2014. In the months since, they’ve appeared together onstage at various concerts and on the red carpet at the 2015 Grammys. They also often reference each other on social media.